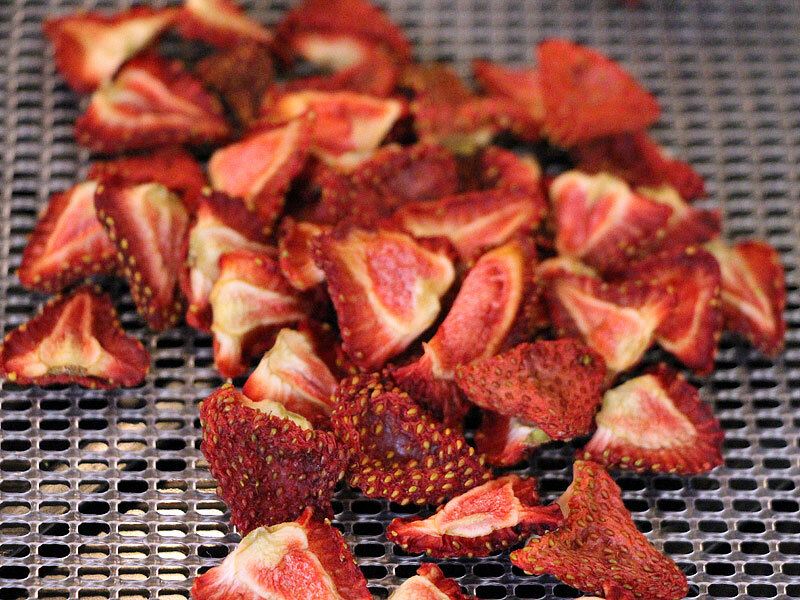 OMG dehydrated strawberries are like SWEETS. I just can’t get enough of them. 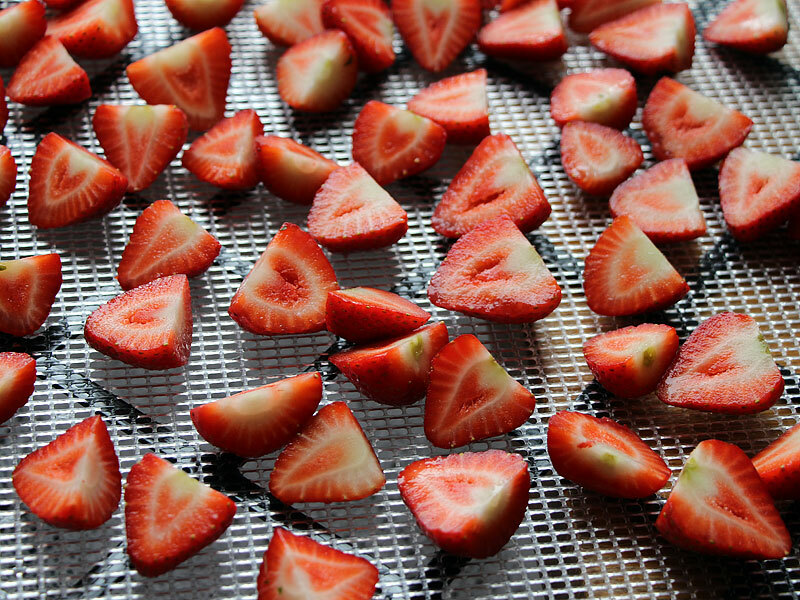 Originally they were to go on my porridge and cereal but I am now obsessed with finding the knock down organic strawbs in season and drying them for daytime snacks. So tasty, so sweet, and if you don’t dry them completely and keep them whole or half you can eat them like wine gums!